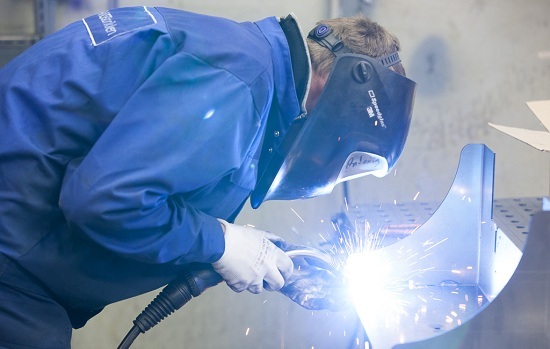 Stansefabrikken performs welding in almost any available method, including robot welding. contact welding which does not require further metal surface processing. The welding process involves one or several welding contacts where metals parts are joined by lapping them together.